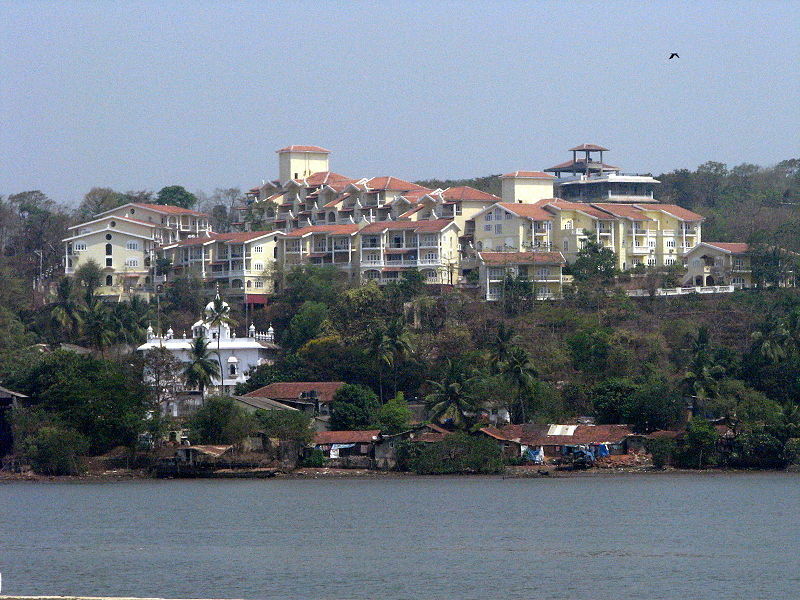 Panaji is the capital of the tiny but culturally rich state of Goa. Nestled along the banks of the beautiful Mandovi river, Panaji is a charming city that offers plenty to tourists. Panaji has a rich and diverse history. It was ruled by big dynasties at different points in time – the Kadambas, the Chalukyas and the Satavahanas. It was then conquered by a Muslim ruler, Adil Shah whose reign saw the construction of many stunning palaces. 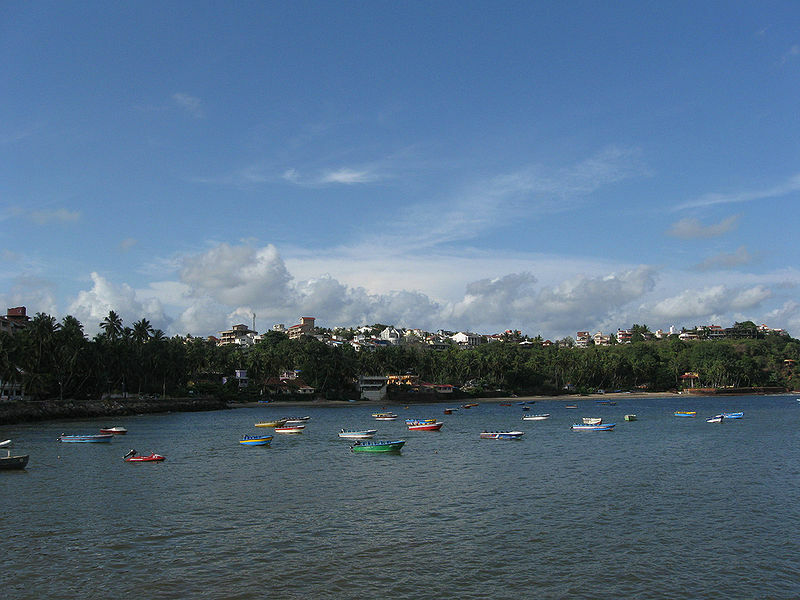 Shortly thereafter, Panaji was colonised by the Portuguese and renamed Panjim. In 1961, the Portuguese occupation ended and Goa became a part of India. Today, Panaji has emerged as one of the most popular travel destinations in India with its big colonial houses with spacious balconies, narrow cobbled streets, quaint cafes and restaurants, and rocking nightlife. A majority of its 65,000 strong population speaks English fluently and is warm and hospitable. Panaji is well-connected to other parts of India by rail, road and air. The weather is yet another plus point. Panaji is hot in summer and pleasant in winter. Heavy rains lash the city during the monsoons months (June to September). So remember to step out with an umbrella! Exotic beaches – Most of Goa’s famous beaches – Anjuna, Baga, Calangute and Colva are a couple of kms away. Dona Paula, a hotpot for water sports, is just seven kms away from Panaji. Dona Paula is where two of the Goa’s rivers meet the Arabian Sea. 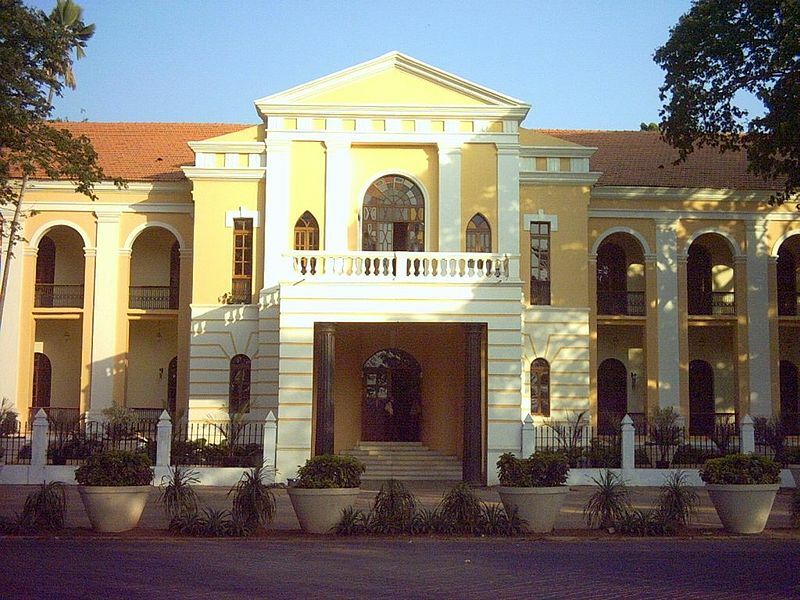 The official residence of the Governor of Goa, Cabo Raj Bhavan, is situated on the western tip of Dona Paula. Our Lady of the Immaculate Conception Church – Located in Church Square, the focal part of the city, this church is Panaji’s most famous landmark. Built in 1541 in Portuguese baroque style, its beauty has endured the test of time. A must-see for the religiously and aesthetically inclined! Church and Convent of St. Francis of Assisi – This magnificent church was built in 1521 by Franciscan friars. Its interiors are Corinthian in style, their beauty unmarred by the passage of time. The convent was converted into an Archaeological Museum in 1964. The museum has a lovely collection of paintings, artefacts, and statues. Goan Carnival – Festivals are an integral part of Goan culture. Most mark the end of one season and the onset of another. The biggest of them all is the Goan Carnival held annually in the month of February. Everyone, right from the locals to the tourists can join in the fun and frolic. The festive atmosphere that hangs over the city, the colourful parades and the day long celebrations make the Goan Carnival a memorable experience indeed!